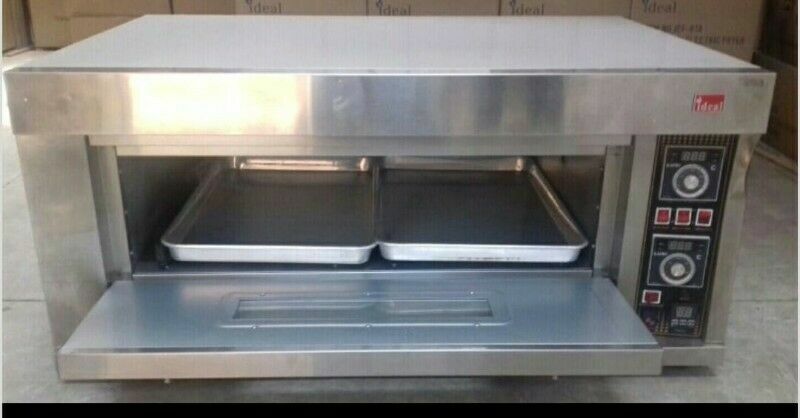 Hi, I’m interested in 1 DECK 2 TRAY ELECTRIC OVEN 220V. Please contact me. Thanks! INDUSTRIAL CATERING EQUIPMENT at wholesale prices.